Ahead of Valentine’s week celebrations rings up for it followed from rose days, propsoe day to till valentine’s day. It’s a day for lovers, romance is spread in the air. 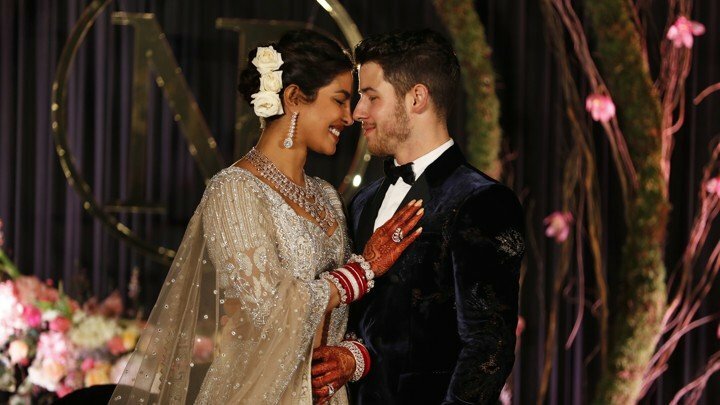 But this time the valentine day would be different for some of the bollywood couples who got married this year or end of last year. 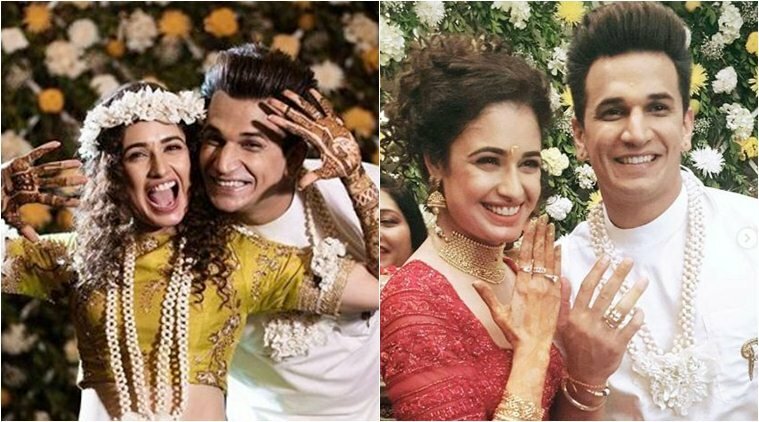 People can’t wait enough to watch their favourite stars celebrating their love day with their better halves. Have a look for the fresh bollywood couples who have geared up for the valentine day celebrations. This couple got married in the month of December last year will be celebrating their first valentine this February. Ranveer and Deepee got into wedlock in the month of November last year would look forward for their first valentine. This couple has recently delivered a baby boy will also be seeing their first valentine this year. This couple would be celebrating the valentine day in a unique manner. They both got married on December 12th will be heading towards their first valentine celebration this year. 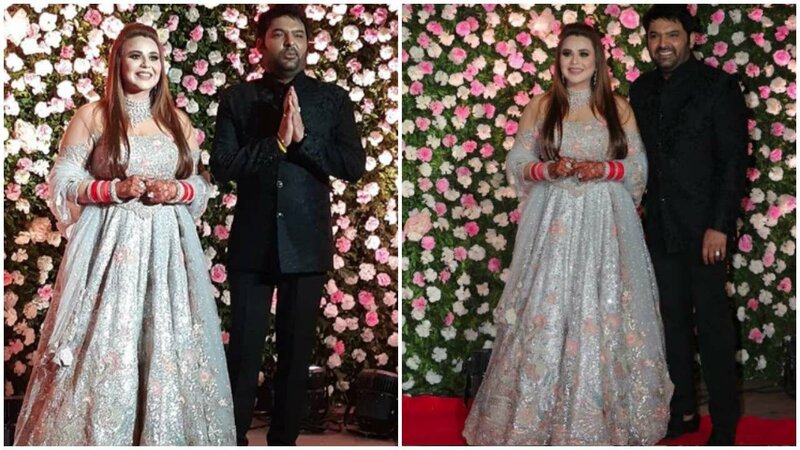 Big boss winner prince fallen in love with Yuvika Choudhary at the big boss house got married on 11th October last year will also be celebrating their first valentine this year. Bollywood Ace singers Looks without makeup- see their pictures! !